During the 90’s Steve was a Baltimore City Police Officer. 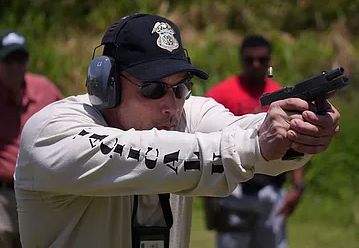 he took firearms defensive training and self preservation seriously as a cop. Although well trained, after his first Police Involved Shooting in December of 1996 he realized he could have been more prepared. 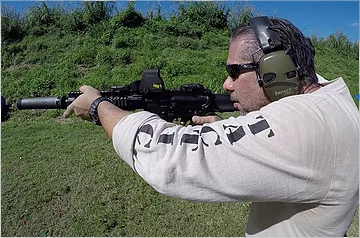 The primary mission at Tactical U is to teach you the latest and most effective techniques proven to WIN lethal encounters. Mel served more than 20 years in the United States Army Special Operations community in numerous operations, intelligence, and security positions. As a Special Forces Detachment Operations Sergeant he served as an operator and primary planner for counter-terrorism response operations. He was also attached to the Central Intelligence Agency (CIA) for period of time in support of on-going operations in the CENTCOM and SOUTHCOM AORs.